Two years ago, I bought my first motorcycle. The truth is, I had no idea of the care involved. Nobody is born knowing, so I decided I would learn. In the first year, my warranty covered all services but the dealership was far. I began my motorcycle education promptly with the help of a trusted mechanic for occasional advice and direction. For your motorcycle's oil change, read your owner's manual first. Each bike will have special specifications such as viscosity grade. SAE stands for Society of Automotive Engineers. For example, AMSOIL 20W-40 Synthetic V-Twin Motorcycle Oil, the "W" means the oil can work with winter temperatures (hence the W). The 40 is the SAE viscosity grade work at normal temperatures. 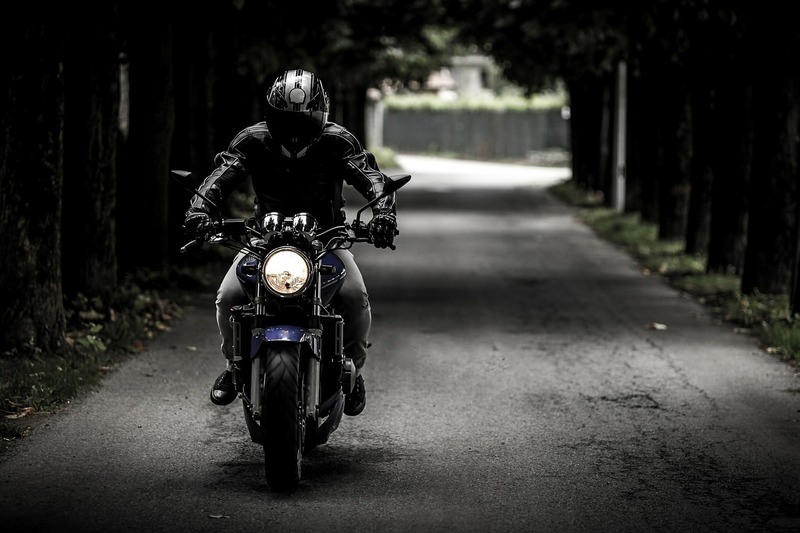 Be sure and find out which synthetic oil is most suitable for your bike. And check your oil regularly to be sure it isn't low. If it is, this may be an indicator of a leak or greater problem. If it's only slightly below the optimal level, replace with the same oil. It's best not to mix various viscosities. Every oil change, replace the filter. Your bike's engine will run cleaner and be more fuel efficient. Consult your owner's manual for the correct filter for your motorcycle. The most important thing I have learned as a proud rider is to stay safe. You can use the best oil from AMSOIL to protect your bike's engine. Just be sure to protect yourself as well! Wear a helmet and protective gear whenever you ride. Protect your motorcycle with the best synthetic lubricants from CB Synthetics, an AMSOIL dealer for more than ten years. From families to fleet trucks, CB Synthetics provides custom lubrication solutions to all types of customers. Call today to place your order 225-612-5982 or purchase online anytime.